Start taking classes at WingChun Berkeley and other studios! 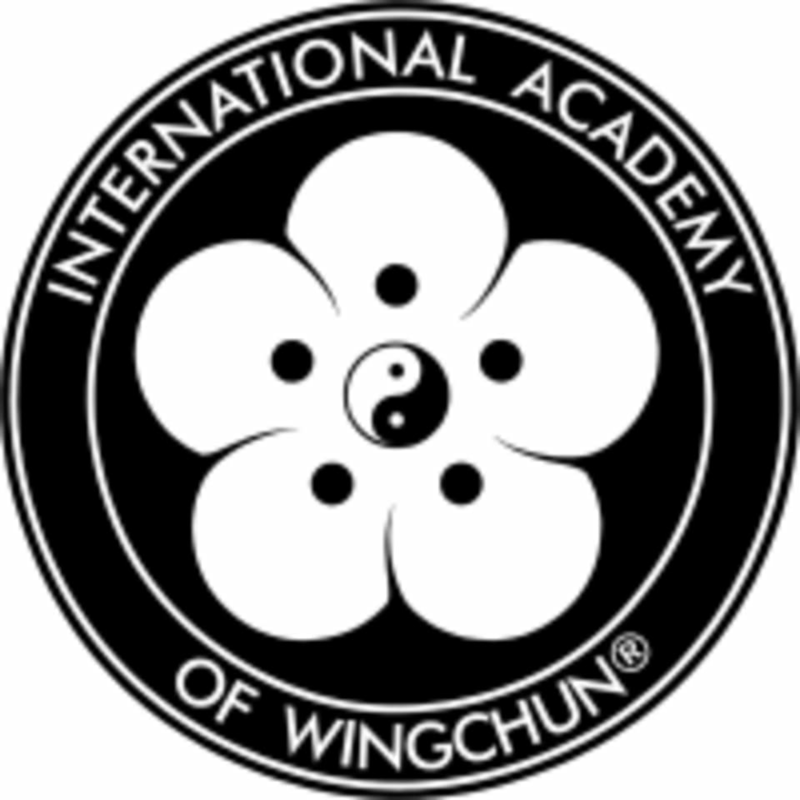 International Academy of WingChun is a new martial arts system grounded in human body mechanics and physics. In WingChun, strength and efficacy becomes less about your body size, ages, and gender. Instead, training quality, consistency, determination, and experience are the greatest factors in the progress you make. Find your flow, become more embodied, promote you health and balance, and have fun! The WingChun Berkeley Studio is located at 1380 University Avenue in Berkeley, CA.